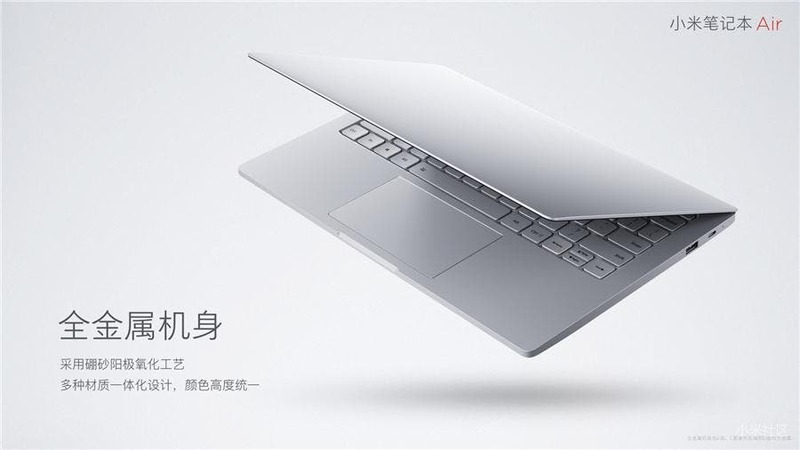 Today, on March 26, as scheduled, Xiaomi held a new product launch and announced the 12.5-inch Xiaomi Notebook Air with the eight-generation Intel Core chip, upgrading the new eighth-generation. The original 12.5-inch Xiaomi laptop was one of the first models designed by this company a few years ago. Later, it mainly brought 13-inch and 15-inch models. So the new Xiaomi notebook provides way better performance in comparison to the previous versions. As for now, the official store has opened the appointment and it will go on sale on March 28, starting at 3599 yuan ($536). 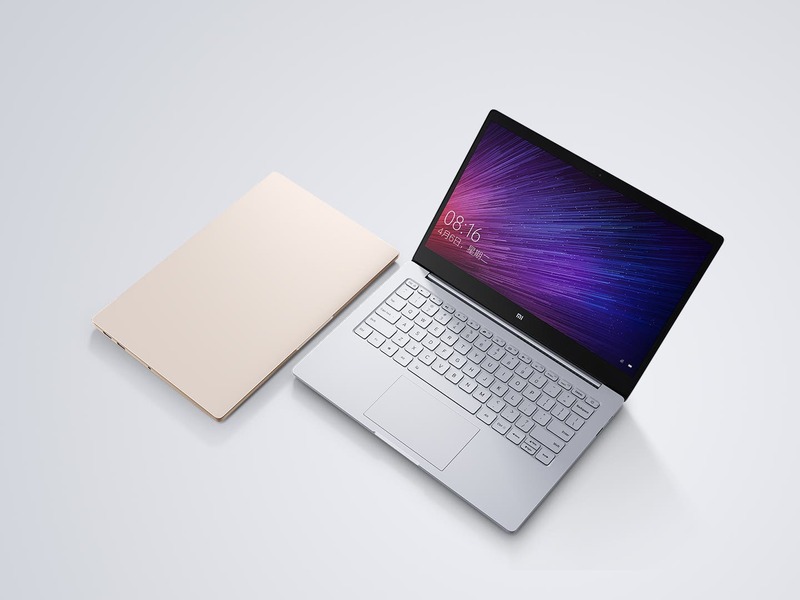 As said, the new Xiaomi Notebook Air 12.5-inch version uses Intel’s eighth-generation M3/i5 processor, which is paired with a 4GB of memory. At the same time, the prices vary from model to model. Say, the M3+128GB version is priced at 3,599 yuan, the M3+256GB version is priced at 3,999 yuan ($595), and the i5+256GB version is priced at 4,299 yuan ($640). 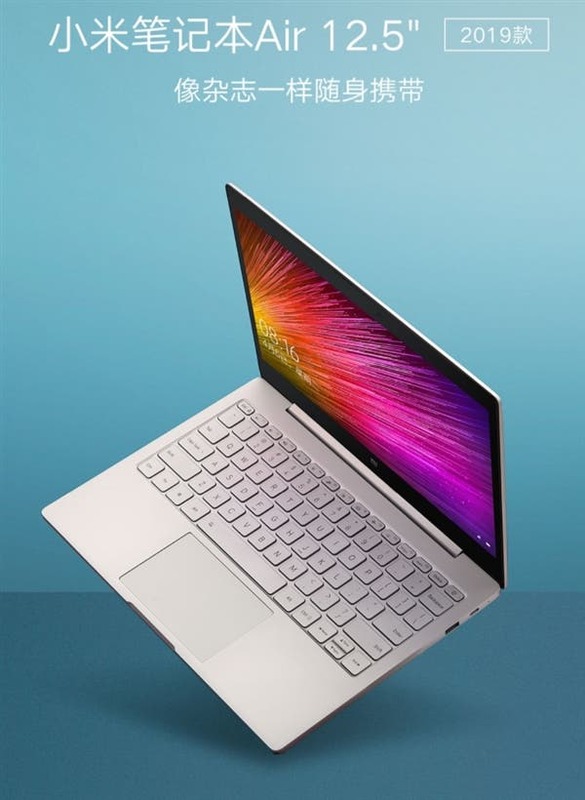 According to the official information, the 12.5-inch Xiaomi Notebook Air with the eight-generation Intel processor is as thin as 12.9mm, and as light as 1.07Kg. That’s why it’s promoted with the phrase ‘portable like a magazine.’ It still continues the all-metal body without logo design. On the surface, it uses the sandblasting process to provide a delicate touch. As usual, it is available in two color variants of gold and silver. 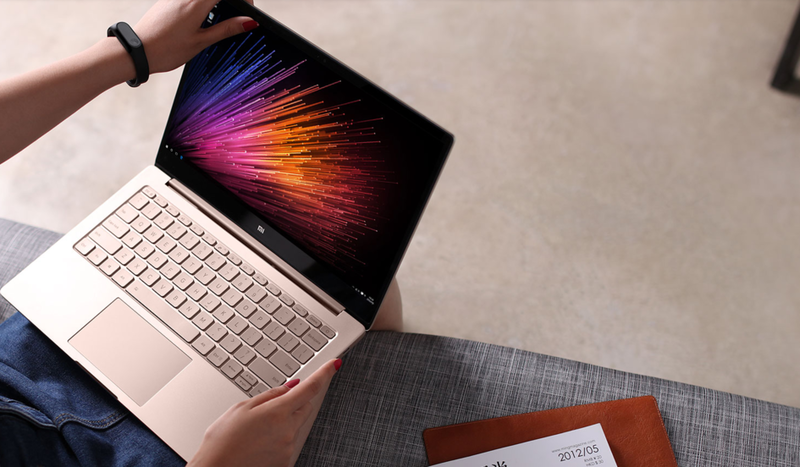 In terms of the rest of the selling points, the Xiaomi Notebook Air is equipped with 1920×1080 resolution full-fit screen, with 5.71mm ultra-narrow bezel, full-size backlit keyboard, Harman full-range speaker providing professional DTS sound experience, etc. This model also has long battery life and supports fast charge. As the manufacturer claims, it can charge to 50% in 35 minutes.